Whether your needs are short-term staging, long-term storage or complete installation furniture services, we have the equipment, facility and personnel to service your office furniture requirements. 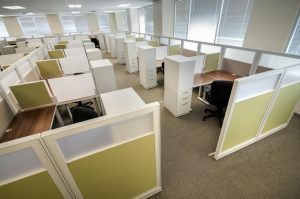 FRI is a full-service single resource, office furniture installation company solution offering modular and private office furniture installation, reconfiguration, relocation, space planning, project management, warehousing, asset management and facility move relocation coordination for your company business needs. 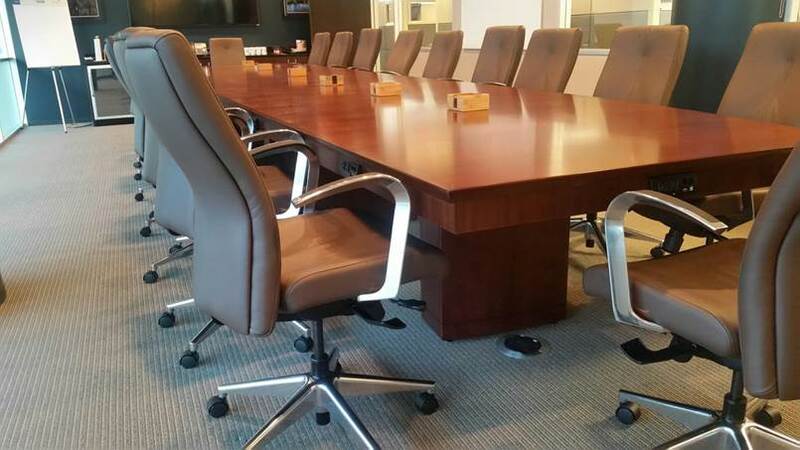 Our installation personnel are certified all major furniture brands and lines and have additional experience with the vast majority of furniture lines used extensively in the USA. 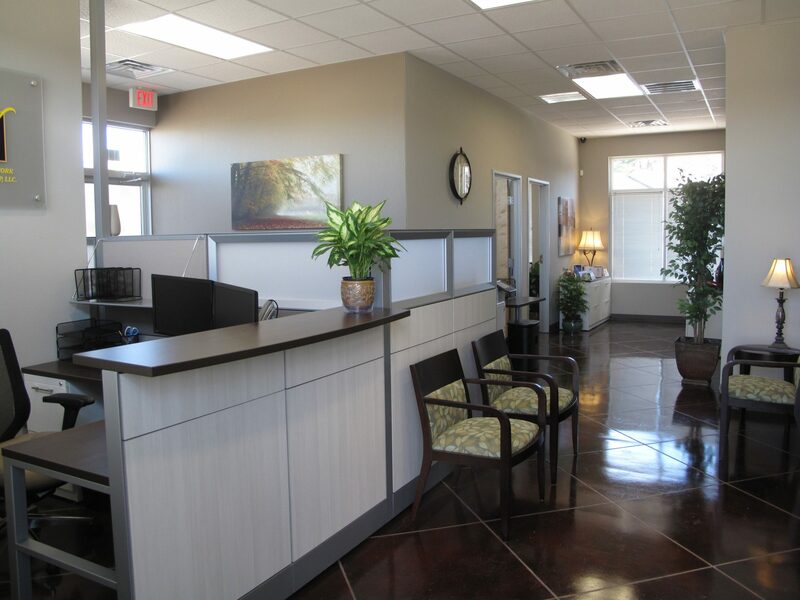 This insures that the office furniture installation is correctly done to your complete satisfaction. At FRI we are staffed and equipped to handle installation projects of all sizes from a single workstation to a complete call center. Call us in Austin (512) 371-1232 or in San Antonio (210) 331-1272. 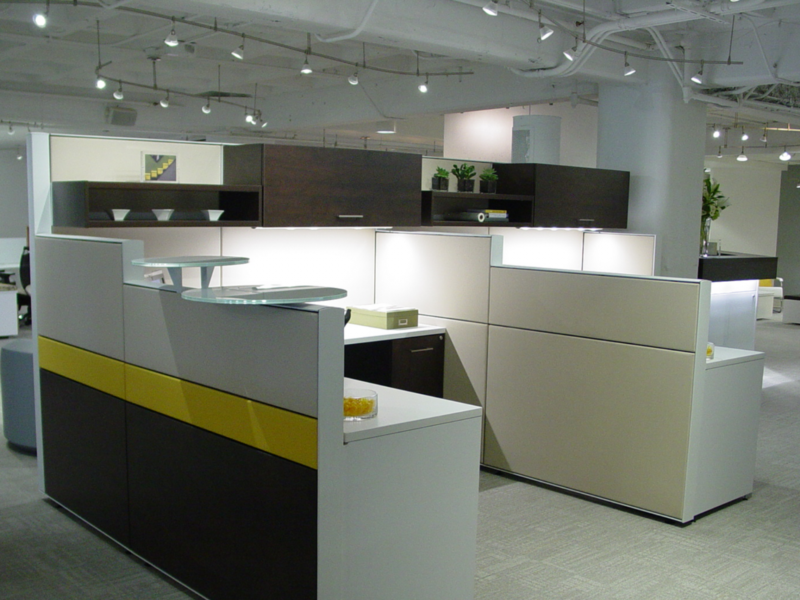 We stand behind every project and we provide furniture installation services for Kimball, Steelcase, Herman Miller, Haworth, Knoll, Teknion, Trendway, Allsteel, AIS, Friant, KI and others. 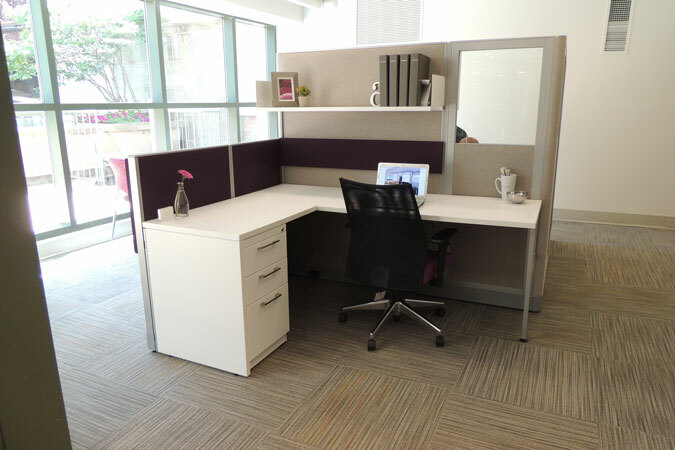 We are your local partner for experienced delivery and contract furniture installation. With more than 50 years of combined furniture installation experience coupled with in-depth industry knowledge we can move, relocate, install and reconfigure many of different manufacturers’ office furniture. FRI’s experienced staff members also provide delivery and office furniture installation services after normal business hours, if requested. We are a full service installation and project management company specializing in office relocation, furniture procurement, space planning & design, furniture reconfiguration, storage & warehousing, and asset management. Contact us in Austin (512) 371-1232 or San Antonio (210) 331-1272for more information.